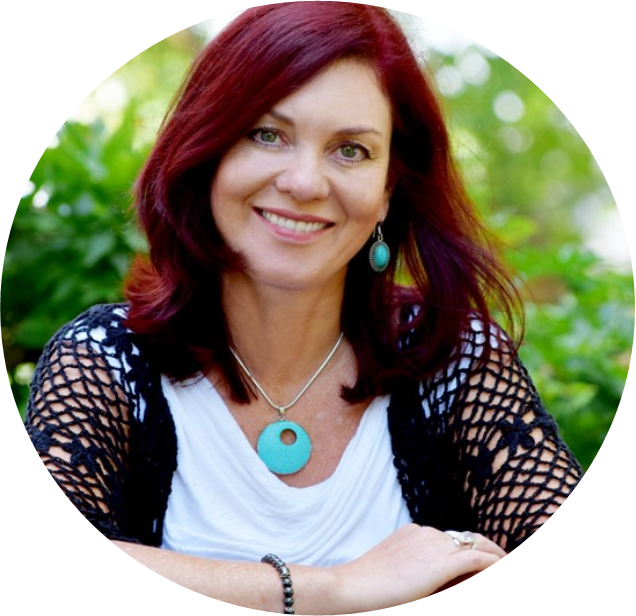 Meleni Aldridge has been immersed in the field of natural and integrative medicine for over 27 years. She is a practicing clinical psychoneuroimmunologist, functional medicine practitioner and certified Metabolic Balance coach. For 11 years, before joining the Alliance for Natural Health International, Meleni lectured at St Mary’s University College, Middlesex on the Sport Rehabilitation programme. In her position as executive coordinator, Meleni works closely with the founder Rob Verkerk PhD, positively shaping the scientific and regulatory environment required to facilitate the future development of natural and sustainable healthcare. Meleni also sits on the board of ANH-USA and is co-director of ANH Consultancy Ltd, which provides bespoke consultancy services to companies and practitioners in the natural health sector.